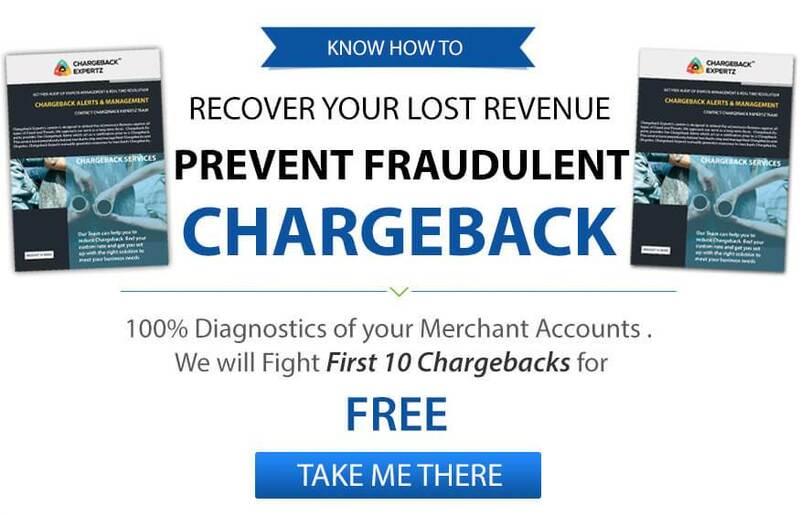 The chargebacks as friendly frauds occur when a customer abuses the chargeback policies. The online shopping has increased the online presence of most of the people and relatively, it has increased the number of frauds. In a Card-not-present transaction, a merchant should be very careful as the business just does not lose revenue or reputation, but also loses the ability to accept credit cards. In this blog, we will cover the friendly frauds or chargebacks and how to avoid them. Trust building: A merchant should always interact with his customers and keep building faith and trust of the customer. To build a trust factor, a merchant should provide efficient services, sustainable results etc. Emailing, providing legitimate information and newsletters help keep up the conversation active and customer retains faith for a long time. This should help in avoiding friendly frauds. Use methods of capturing transactions: Merchant must capture more transaction-specific details as to avoid the challenges in the chargebacks and if the action is taken, you will be ready to show the documents to the bank. Effective chargeback prevention depends on a simple responsibility: identifying the source of each chargeback. This solves the problem, rather than just treating the symptoms, it yields tremendous results. Trace the sale and follow-up: Merchant needs to trace the sale all the way through the payment to delivery and make nothing goes wrong in the process. Merchants need to keep track of when, where and how deliveries occur. Getting a delivery signature also helps combat friendly fraud, because you gain proof, which can decrease the losses and increase the profits. Notify customers when you process their order, and also before and after processing recurring payments. If there is a delay between an order being placed and a card being charged, it is best to send a reminder to the customer about what they’re being charged for. This is especially true with recurring payments done for subscriptions, as customer tends to forget and unknowingly disputes the transaction. Most of the chargebacks occur because customers don’t recognize the charge on their bank statement. A merchant must make sure that the business name is part of the descriptor so that customers can easily identify the origin of the charge. Get help from Professionals: All in all, there is a work in which everyone specializes. Professionals should be hired who know in and out of the chargebacks and policies regarding various businesses. They clearly specialize in avoiding, fighting and reducing chargebacks. This will not only help your business but will also give you peace of mind. Average Chargeback Rates: Where your Business stands?